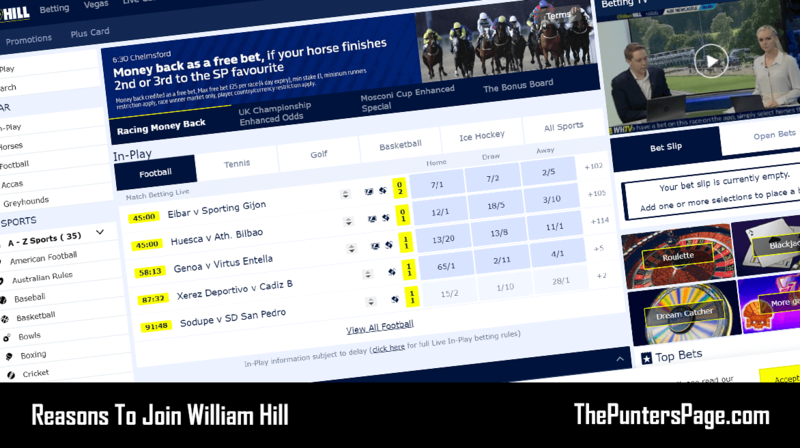 In this article we explain all you need to know about William Hill Best Odds Guaranteed including a step-by-step guide on how to claim the offer as well as the key terms you should know about. 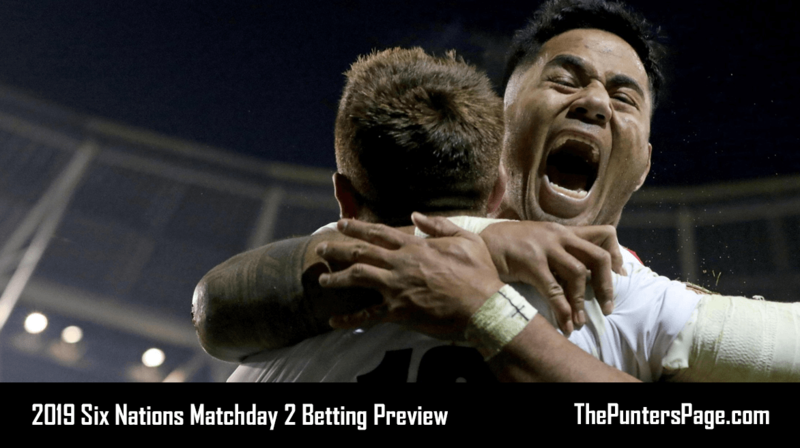 Best Odds Guaranteed is one of the most common promotions when it comes to horse and greyhound racing and is therefore something every punter who wants to get the most out of their bets should be utilising. 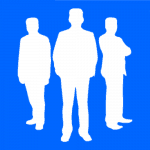 What Is William Hill Best Odds Guaranteed? William Hill offer Best Odds Guaranteed on all UK & Ireland horse and greyhound racing so if you take a price on a horse or greyhound and the Starting Price (SP) is bigger, then William Hill will settle your bet at the bigger odds. For example, if you take a price on a horse at odds of 15/1, but the SP is 20/1, then you’ll be paid out at the bigger price of 20/1. The offer is available online and via the William Hill mobile sports app and is open to new and existing customers. 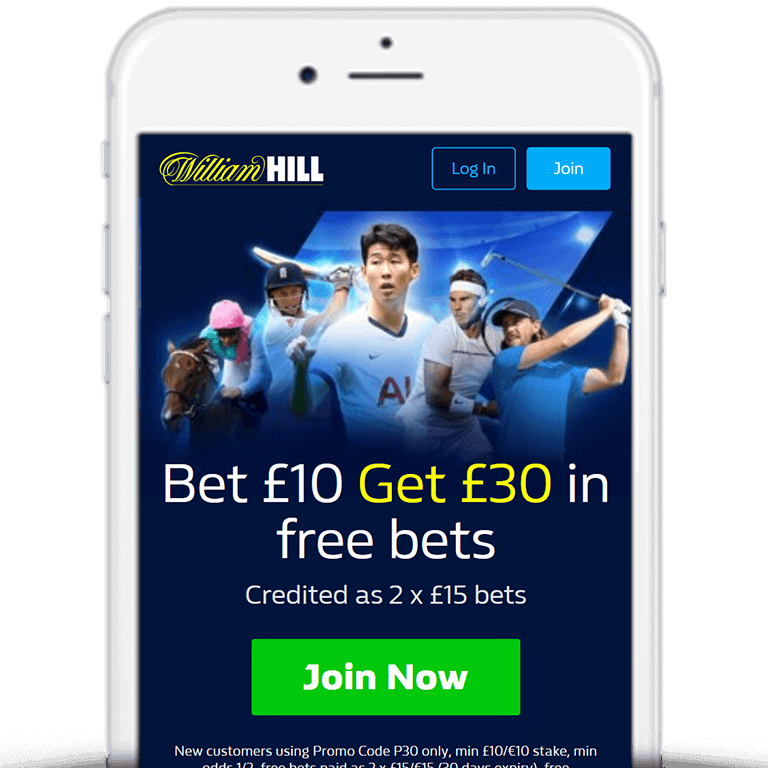 New customers can also take advantage of William Hill’s Bet £10 Get £30 in free bets welcome offer when using William Hill promo code ‘C30’. Sign up, stake a £10 bet at odds of 1/2 or greater and you’ll instantly be credited with £30 in free bets, as outlined below. Place your horse or greyhound bets as normal. If your horse starts at a bigger price, William Hill will pay you out at the bigger odds. Available on all UK & Ireland horse and greyhound racing. Does not apply to ante-post racing, tote pool betting or Betting Without, Place Only and Insurance Bets. Best Odds Guaranteed is William Hill’s way of ensuring you get the best possible price on both your horse and greyhound racing bets. This means no more disappointment if the SP is bigger as you’re guaranteed the best odds.